We had an amazing summer and hope you guys did too. However even as the summer has come to an end, the leaves are starting to fall from the trees and many schools have already started, we at Awókey Entertainment will continue to work towards providing you with some quality entertainment. For those fetters who didn’t have the opportunity to celebrate carnival properly or still need a good soca fix before diving in those school books, look no further! 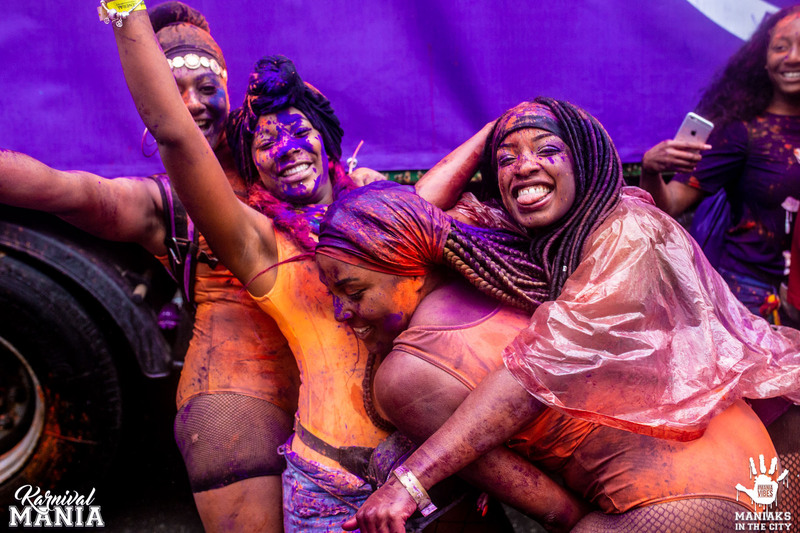 We will be giving you a sweet soca remedy for that soca virus that's lurking! On Sunday September 23rd we will be hosting our third (Back 2 Skool) edition of Waistline Shotz ”Groovy Sundayz". We know student life is expensive in the Netherlands and that is why we have also granted students free access with a student e-ticket and student ID. Get your tickets in time to avoid disappointments at the door!